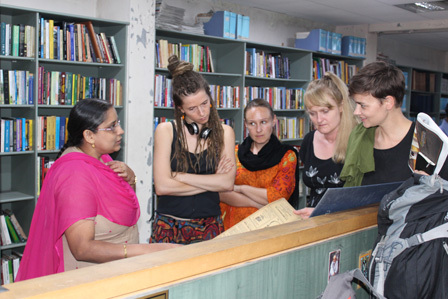 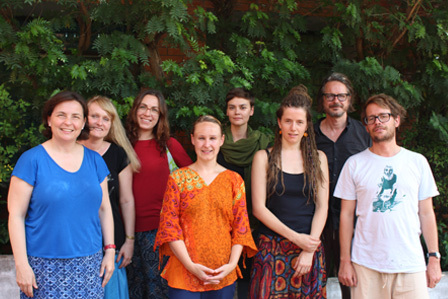 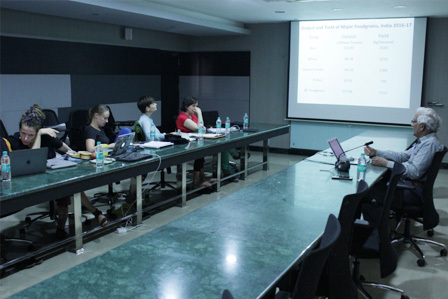 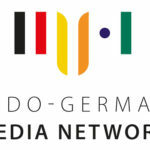 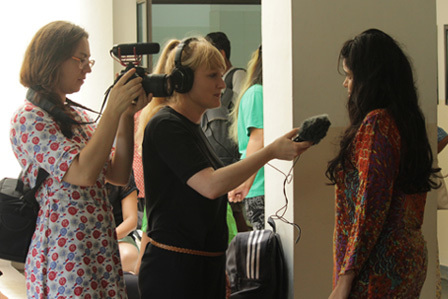 The Media Development Foundation, in association with Robert Bosch Stiftung and the International Media Centre at the University of Tübingen , facilitated a two-week professional media training course under the fellowship programme ‘Media Ambassadors : India-Germany’ for eight German journalists from September 3 to September 12, 2018, at the Asian College of Journalism, Chennai. 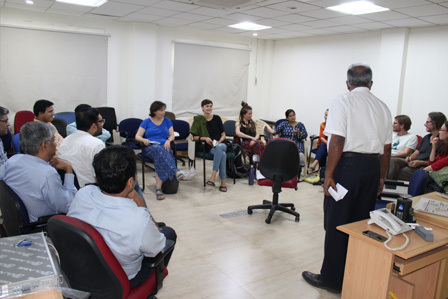 This is the fourth consecutive year that this programme was held at the ACJ. 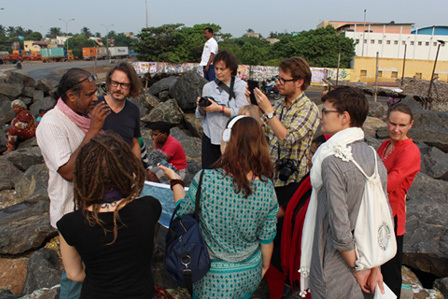 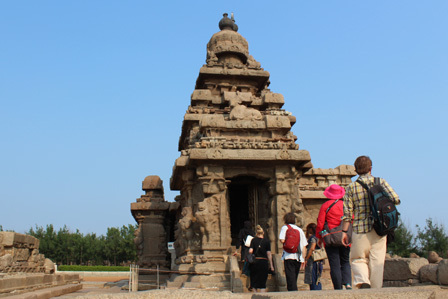 The programme comprised professional orientation and study modules on various aspects of India aimed at a deeper understanding of Indian society and politics; field visits to Ennore Creek and resettlement sites; a brief tour of The Hindu followed by an interaction with the Editor-in-Chief and some of their Senior Journalists; and excursions in and around Chennai and Mamallapuram.